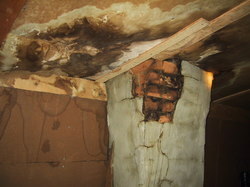 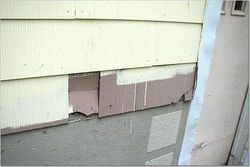 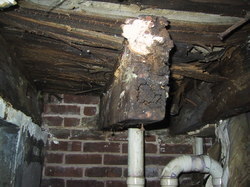 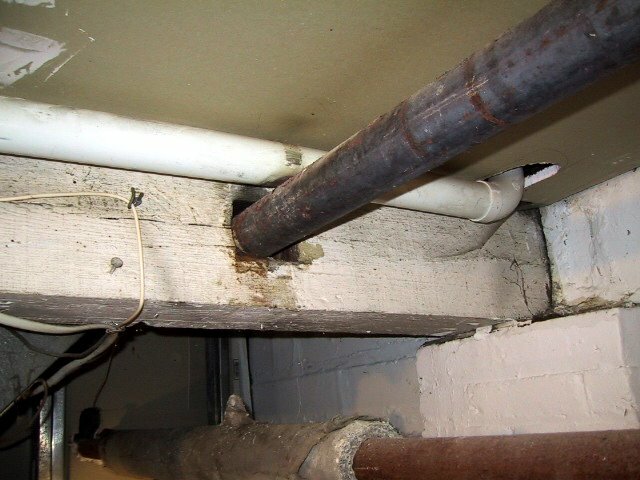 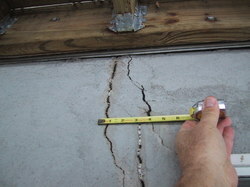 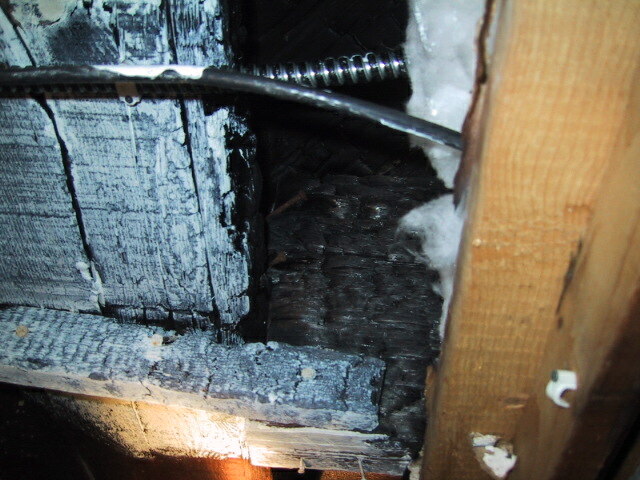 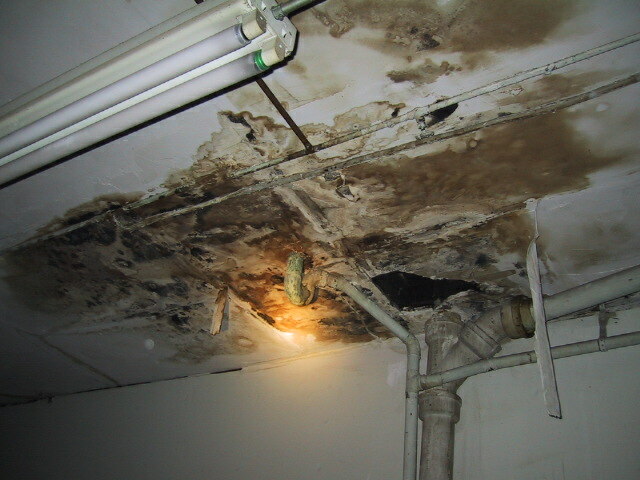 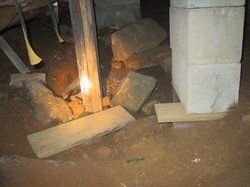 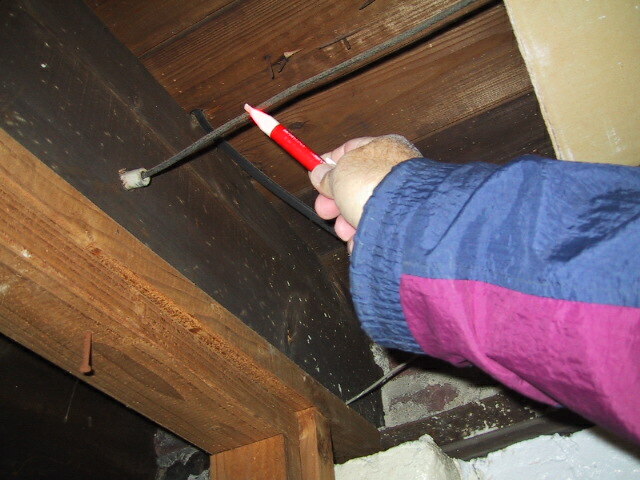 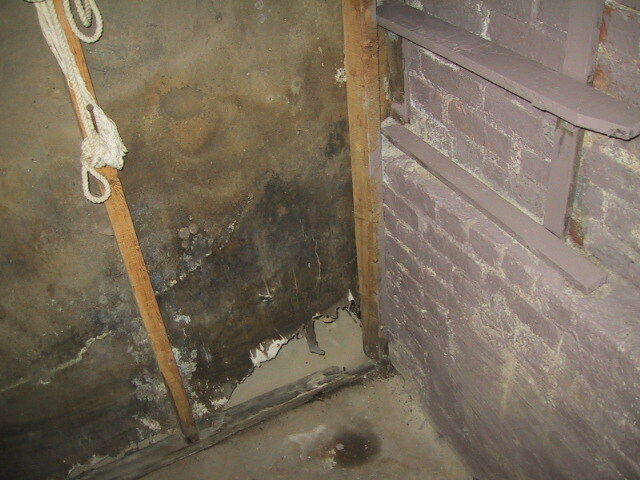 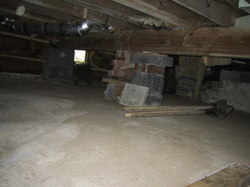 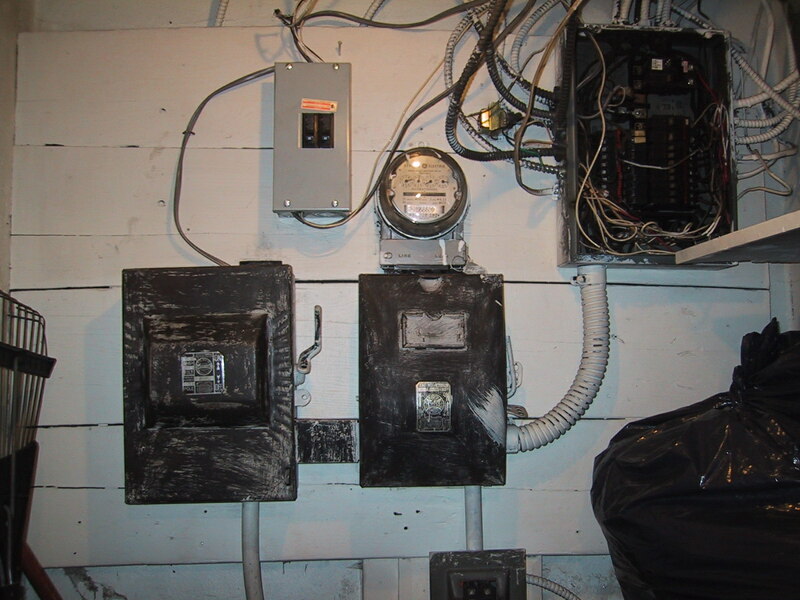 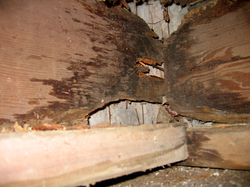 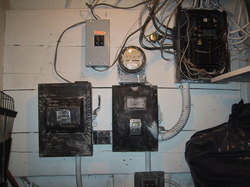 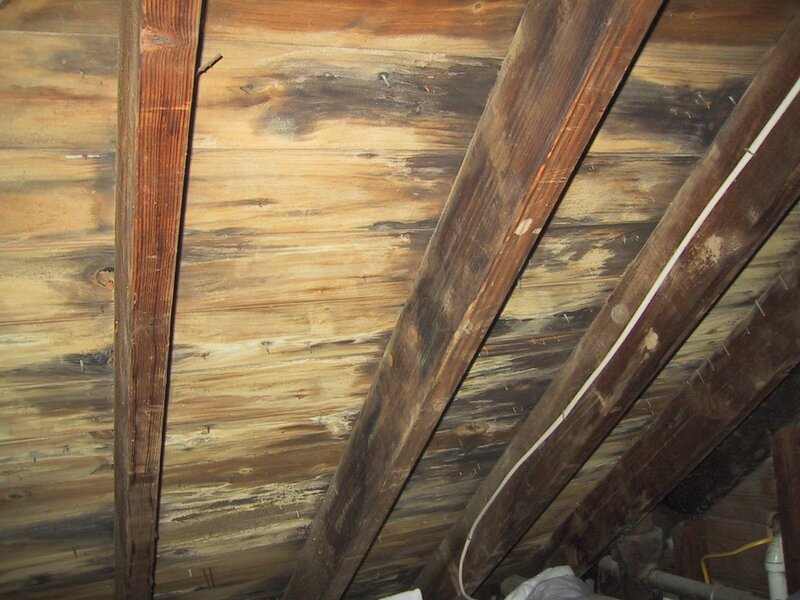 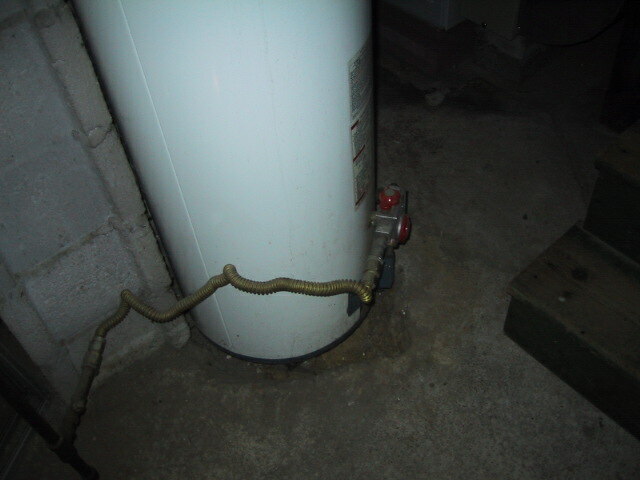 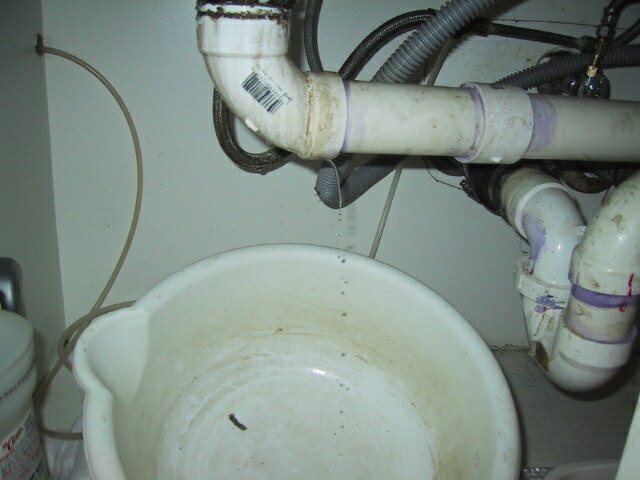 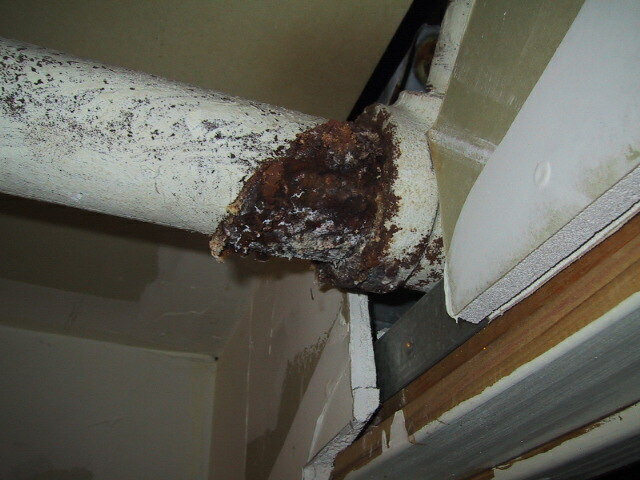 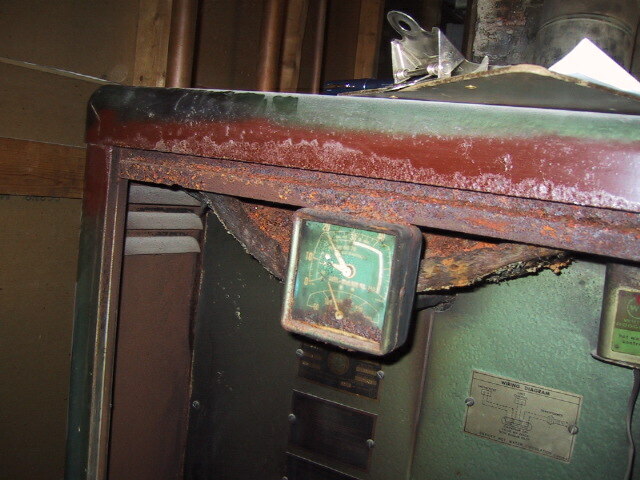 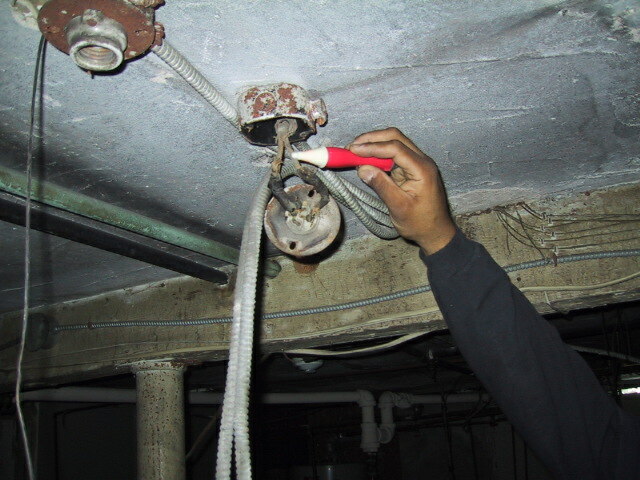 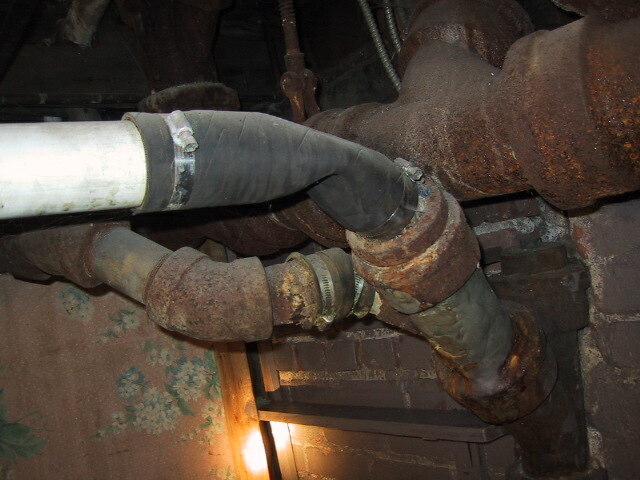 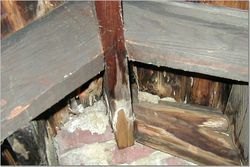 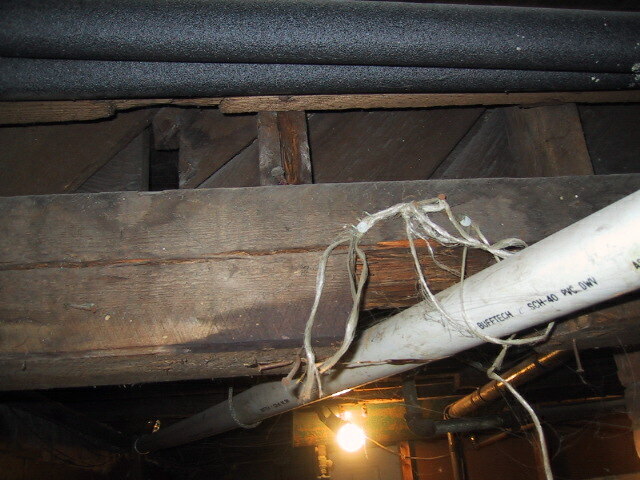 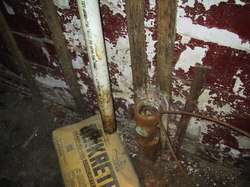 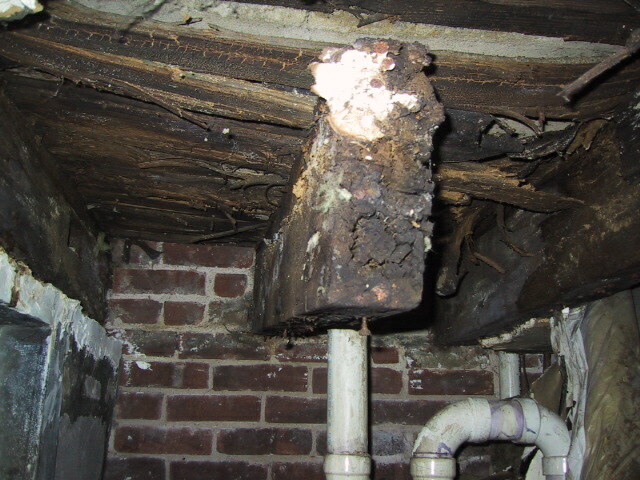 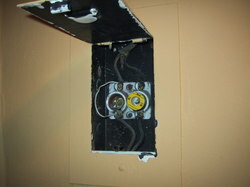 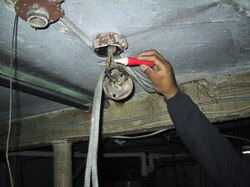 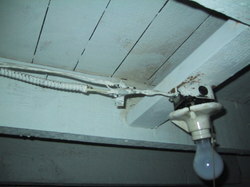 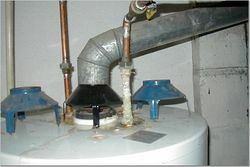 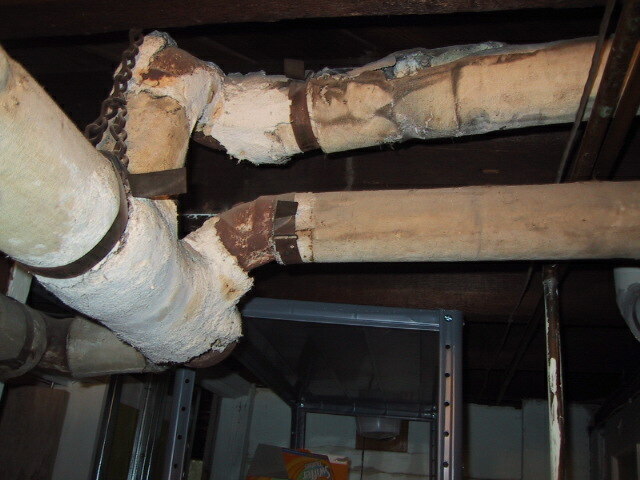 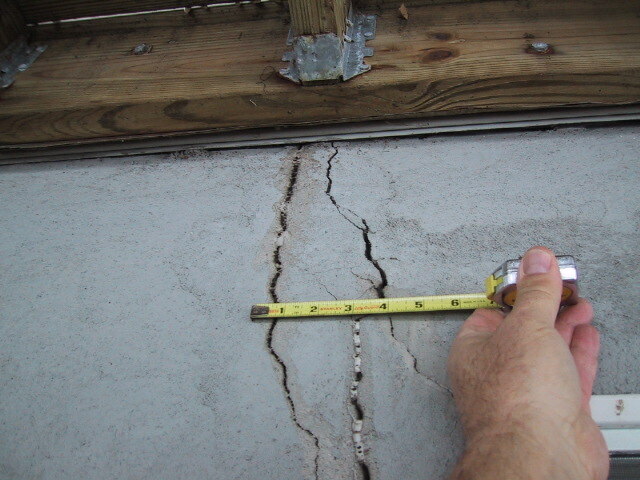 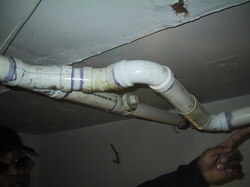 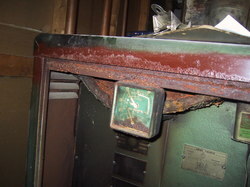 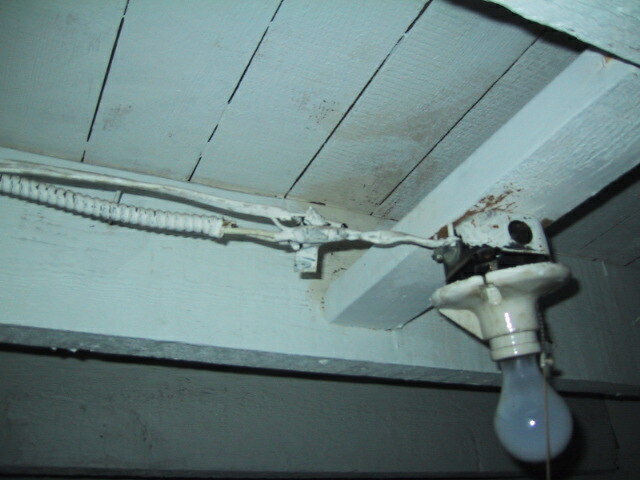 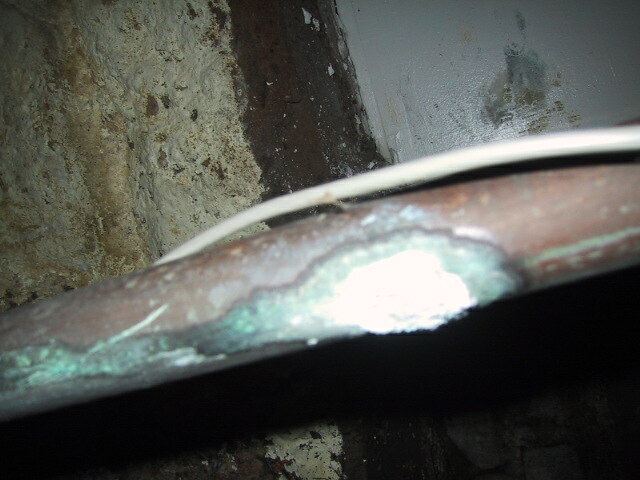 Here are some pictures of defects we have found in homes we have inspected. Some of the defects are serious, some hazards, and some just plain rediculous. 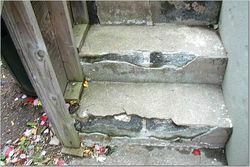 Steps Need a Little Maintenance, No?